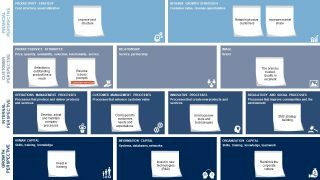 Business Model Canvas or just BMC is a strategic management and entrepreneurial tool created by Alex Osterwalder that can be used to develop new or documenting existing business models. 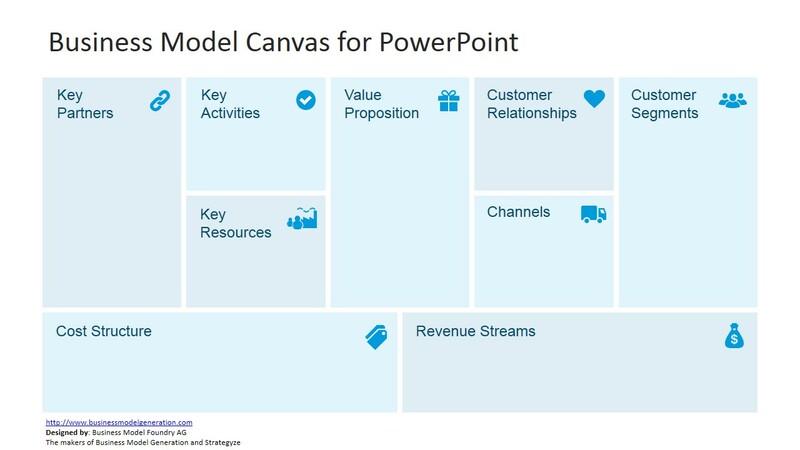 By using the Business Model Canvas to document your business models you can easily share the key concepts behind your business model using visual elements. 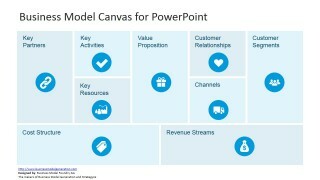 The BMC contains nine components: Key Partners, Key Activities, Key Resources, Value Proposition, Customer Relationships, Customer Segments, Channels and then two additional components to document your Cost Structure and Revenue Streams. 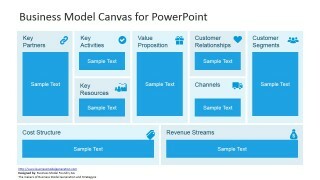 This is an editable Business Model Canvas template for Microsoft PowerPoint that can be edited with your own content by replacing the text placeholders on each Business Model Canvas component. 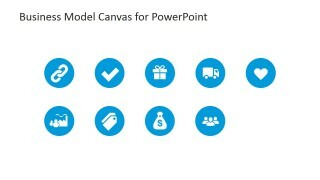 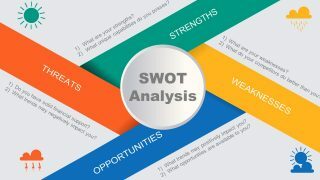 We have designed this variant to propose a new style and look for the original business model canvas that can help you to make creative presentations while presenting your business ideas or projects to an investor or Venture Capital firm. 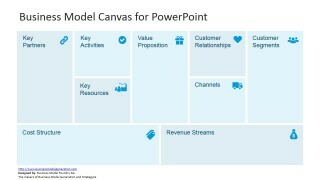 If you are preparing a Business Model Canvas for an existing business then you can use this editable Business Model Canvas template to document your current business model. 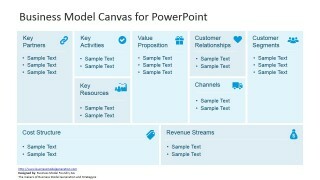 The Lean Canvas variant was proposed by Ash Maurya as an alternative to the original Business Model Canvas with a main objective of making it as actionable as possible while staying entrepreneur-focused. 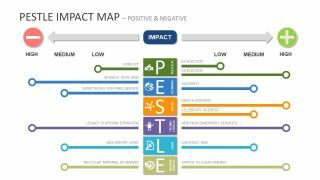 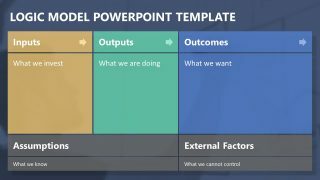 You can combine this Business Model template for PowerPoint with other creative shapes and PowerPoint graphics like the post-it or sticky notes template.